These Images were taken at the AJS Motorsport Club in the Kings of the Sand competetion on the 2nd of September 2012 at Wanneroo.WA. 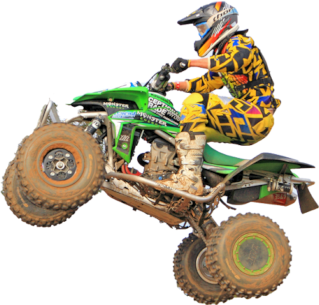 The following classes competed Pro Open ,Pro Lites,Intermediate Open,Intermediate Lites,Clubman Open,Clubman Lites,Veterans 35-40 ,Veterans 40-100,Quads Pro and the Quads Clubman. If your not in the the slide show ,email me your bike number/race number and I'll send you a Thumbnail or if you want to buy a larger Image (1600 X 11OO px ) contact me via my Contact page.